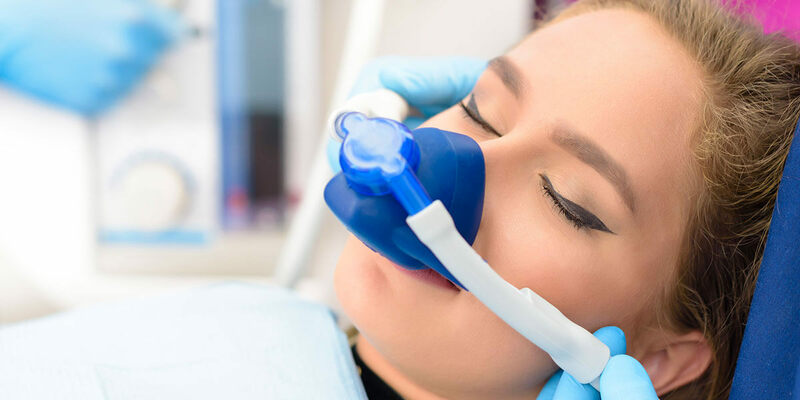 Also known as laughing gas, nitrous oxide is a safe and effective mild sedative that is inhaled through a mask over the nose. A carefully monitored blend of nitrogen and oxygen, nitrous oxide helps patients to deeply relax. Your child might feel light-headed and experience tingling or heaviness in her arm and legs. The effects of nitrous oxide wear off completely in just minutes after the mask is removed. The American Academy of Pediatric Dentistry supports the use of nitrous oxide in children’s dental care. Your child should not eat or drink for 3 hours prior to his appointment. Please let our team know of any medical conditions your child has that make breathing difficult, and of any recent changes to his health.